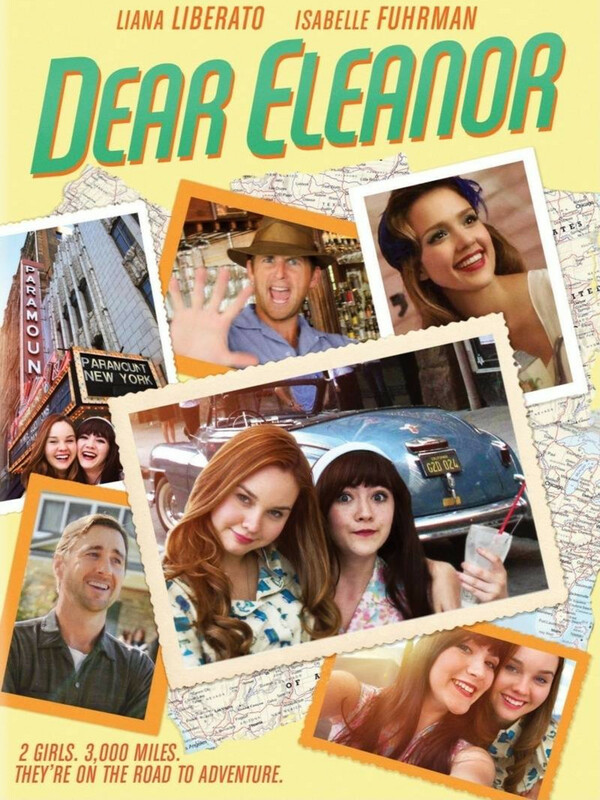 Dear Eleanor DVD release date was set for July 5, 2016 and available on Digital HD from Amazon Video and iTunes on July 5, 2016. Ellie Potter and Max have been best friends for years, but these two teenage girls are tired of their routine life. The Cuban Missile Crisis of 1962 convinces them that life is fleeting, so the two girls decide to suddenly engage in a spur of the moment road trip. The purpose of their spontaneous trip is to find Eleanor Roosevelt, the wife of a former United States President. Along the way, they face unexpected challenges, and their close friendship is threatened. This joy ride turns into a shocking personal odyssey that helps the girls to learn who they truly are.